Is Your Left or Right Eye Twitching? Millions of people around the world know what it feels like to have an eye twitch. It comes out of the blue and, in most instances, it disappears just as randomly. For those who are superstitious, a mere twitch in your eye can bring with it a whole slew of thoughts or paranoia. 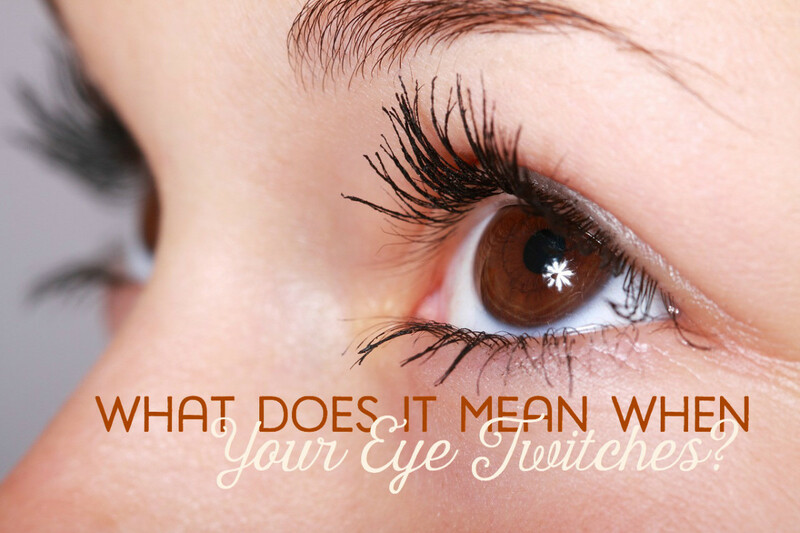 Whether it be your left eye or right eye, just what does it mean when your eye twitches? Some say it can be brought on due to an increase in stress, eye strain, or a lack of sleep. A deficiency in magnesium can also contribute to an eye twitch. Or, an excessive caffeine or alcohol intake might be the case. Others believe there are superstitions surrounding an eye twitch. More on that last point: These superstitions vary greatly and are vast. It also depends on where you are from. Let's uncover them, eye by eye. In this article, learn about these superstitions. Also, we will delve a little deeper into the causes of eye twitching to explore the differences that may vary depending on your gender. Also, whether the twitch is coming from the upper or lower eye lid will also yield different results. The differences continue to grow. Read on to learn more. Eye Twitching for Females is Considered . . .
You are from China or India experiencing a twitch in your left eye. You are traveling or living in Nigeria. Or you are a Vietnamese woman experiencing a left eye twitch. Or you are a Vietnamese woman experiencing a right eye twitch. Eye Twitching for Males is Considered . . . 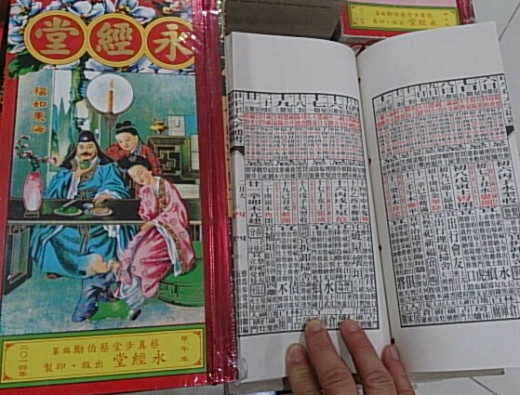 It's specifically your bottom left eyelid; and you believe in Chinese superstitions or are Chinese. It's specifically your top left eyelid. Or you are a Vietnamese man experiencing a right eye twitch. It's any twitch to your right eye, which may signify a major windfall. Or you are a Vietnamese man experiencing a left eye twitch. Can mean death. (This can be mean closure, or the death of a job, a life phase, and so forth. It doesn't have to be literal). Can mean birth. (This can literally mean the birth of someone, or a new life chapter, relationship, or job, and so forth). 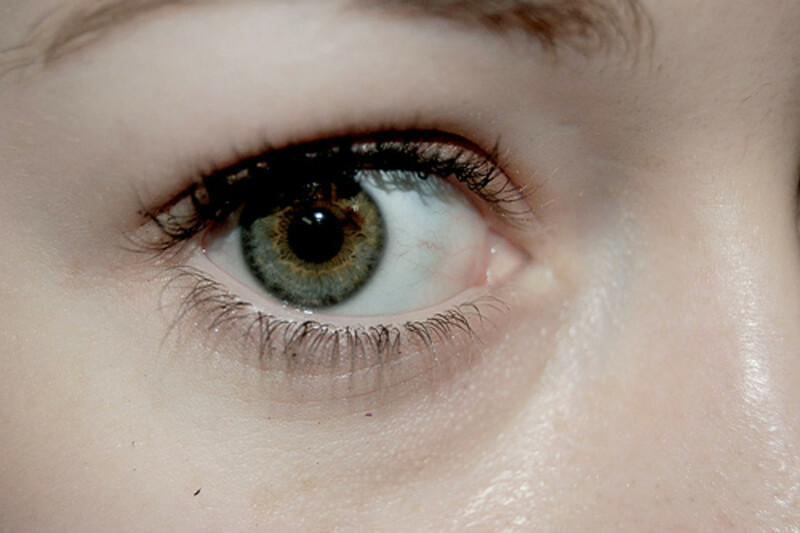 As you can see, a lot of superstitions or beliefs vary, based on what ethnicity you are, where you are, left eye, right eye, upper eyelid or lower eyelid. These are some more general superstitions based on your right or left eye. Getting a good night's rest. Avoiding stressful situations and/or introducing stress management practices into your life, such as yoga or taking a relaxing walk. Reducing consumption of caffeine, this includes tea or coffee. Eye drops (after consulting a medical professional) to keep your eyes moist and provide lubrication. Taking a break from repetitive computer work or concentrated reading to give your eyes a chance to relax. Wearing sunglasses to protect your eyes from bright light exposure. Have you ever experienced a twitch in your eye? Yes, definitely. Only in my left eye though. Yes, definitely. Only in my right eye though. Yes, definitely in both left and right eye. Yes, one of my eyes is twitching right now! 11pm – 1am: A noblemen may be on his way to see you. 1am – 3am: Be aware that a worrying event may be about to occur. 3am – 5am: Expect a possible visit from a friend from afar. 5am – 7am: A special guest is on his or her way. 7am – 9am: You may expect a visit from a close friend. 9am – 11am: Get ready to party! 11am – 1pm: Lots of eating and drinking looms ahead. 1pm – 3pm: You'll be safe and sound for whatever plans lie ahead of you. 3pm – 5pm: Watch out! You may lose money. 5pm – 7pm: Guests are on their way. 7pm -9pm: More guests are on their way. 9pm – 11pm: Another guest is on his or her way. That doesn't sound all that bad, right? There seems to be a lot of of partying, eating, visitors, and friends. Just avoid a 1 a.m. twitch and a 3 p.m. twitch, and this left eye twitch theory could be a good one to hope for. Now, how about the right eye twitch? 11pm – 1am: An invitation is on its way for a party. 3am – 5am: This is all good news. A happy event awaits you. 5am – 7am: Everything is going well. 7am – 9am: Watch out! There could be a slight injury. 9am – 11am: Watch out! You may be in for an argument. 11am – 1pm: Oh no, beware of a disaster. 1pm – 3pm: A minor happy event is occurring or will occur soon. However, it's just a minor one. 3pm – 5pm: Are you thinking of someone you love? 7pm -9pm: You are on your way to a big gathering. 9pm – 11pm: Beware of trouble in court. That started off nicely, with lots of partying and good news. However, by mid morning, any twitch deems disaster. Luckily, all bad things come to an end at some point. No matter where your sudden twitch occurs, it feels colossal and you feel like the whole world can see it. Usually, they will resolve themselves without any medical intervention. Nor will a resolution to the superstition be needed. Not all superstitions are based on a general good or bad, however. It is not clear where these particular theories come from. Next time your eye twitches in its usual crazy fashion, keep your fingers and toes crossed because something good just might be on its way. Be optimistic . . . or just take a nap. Have you heard your own theories on eye twitching meanings and superstitions? Please feel free to share those (and any questions or comments you may have) below! I had my birthday yesterday and my eye left eye was twitching seriously. My sister and her husband both gave me an unexpected large amount of money. Left twiching is good for females. Every single time after my eye twitched, something bad to me usually followed like speeding ticket, an argument with others, etc. When my eye twitched I felt retarded. I would hate for my eye to twitch on a job interview. My optician said that it was caused by being extremely tired. Great hub. very interesting! Voted up, interesting and shared! Wow! How can anyone memorize all those different meanings for eye twitches! Whenever my eye twitches I barely think about it, but now that I've read this Hub I'm inclined to become superstitious about it as well too. Great. Now I'm all twitchy! Seriously, very interesting Hub. Thank you for sharing!